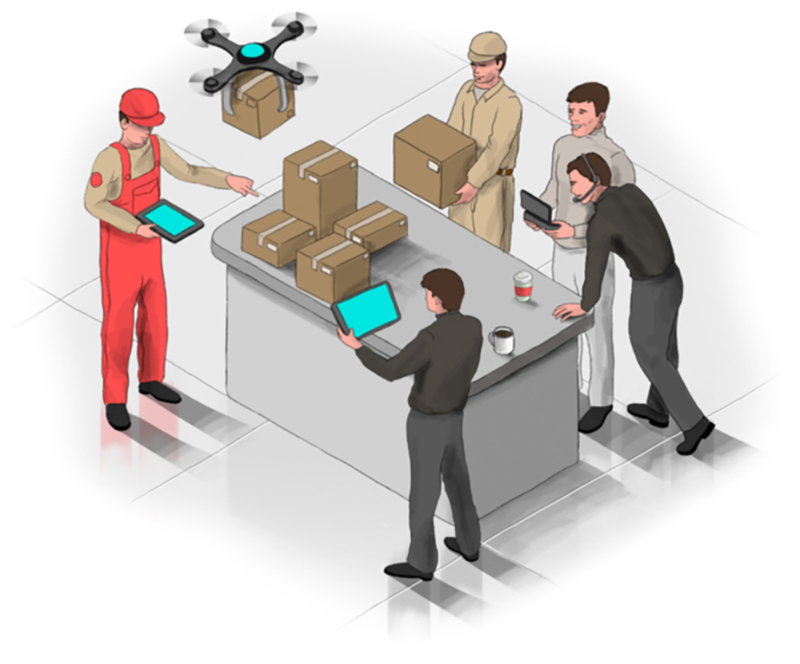 eCommerce organizations benefit from outsourcing Order Management to dedicated, external teams. We take care of any or all parts of the order management process; from order receipt to order fulfillment. Working on a flexible schedule, our specialists have experience handling orders from international eCommerce outlets. Our specialists are fully scalable to meet any demand volume and seamlessly fit into your existing workflow. Order Management is usually better off outsourced, especially if volume is high or parts of your order management process includes repetitive and manual tasks. Certain parts of the order management process can also be outsourced in order to streamline the whole process. What you need is a dedicated order management team who will not only look after your orders but also scrutinize your orders. You can build a team of order management specialists who can take care of your whole order management process or just parts of it. Our experienced order management team will seamlessly ease your workload, leaving you to focus solely on the core elements of the business. Working in flexible shifts, 24/7, our order management specialists can process orders around the clock and at volume. Having alot of order discrepancies is a sign of problems in the process. Problems can exist due to a sacrifice in quality from high volume of orders or simply due to the people processing the orders making the mistakes. Whatever the issue, your order management can be outsourced in order to ensure strict quality control of processing orders. Our experienced specialists are well skilled and well trained in processing eCommerce orders, all the way to order fulfillment. We undergo strict quality control procedures to ensure minimal error. You can build a small team to start things off and later expand where necessary - the choice is totally up to you. We reinvented the outsourcing model. Pay a single invoice a month including Talent Recruiting, Training, Equipment, Reporting and Headcount. All in. We want to hear from you. Share your challenge with us and we will send you a quote in less than 24 hours. BUNCH is a modern outsourcing house designed for high-growth tech companies. We are a Hong Kong registered corporation with production offices in Makati, Philippines and a representative office in Barcelona.